We got some good news for women who are currently pregnant or trying for a baby: Researchers at the University of North Carolina at Chapel Hill say you should eat more carbs. Yay! It's true. According to a new study published in the journal Birth Defects Research low-carb and no-carb diets should be avoided by women who are attempting to get pregnant or who are already pregnant. First of all, carbohydrates give you energy and serve as an important source of fiber (important when growing a human inside your body). In addition, women who restrict their carb consumption are at least 30 percent more likely to have babies born with neural tube (what eventually becomes the brain and spinal cord) defects that can result in infant death or lifelong disability when compared to women who do not restrict their carbohydrate intake. 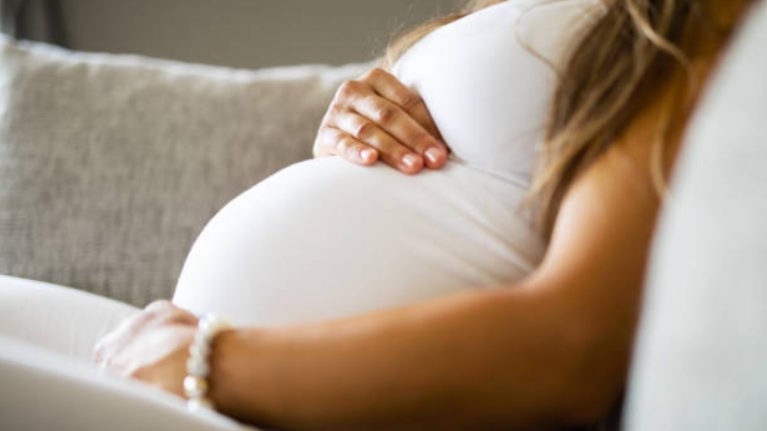 “We already know that maternal diet before and during early pregnancy plays a significant role in fetal development,” Tania Desrosier, research assistant and professor of epidemiology at the UNC Gillings School of Global Public Health, who led the study, to The Bump. “What is new about this study is its suggestion that low carbohydrate intake could increase the risk of having a baby with a neural tube defect by 30 percent. This is concerning because low carbohydrate diets are fairly popular." The study—the first to link a mother’s carb intake to neural tube deformities in the fetus—looked at data from 11,285 births in Arkansas, California, Georgia, Iowa, Massachusetts, New York, North Carolina, Texas and Utah between 1998 and 2011. Approximately 9,545 mothers went home with infants without birth defects, while 1,740 women had stillbirths and infant deaths due to neural tube defects like spina bifida and anencephaly.